Surviving summer in the city is not easy. 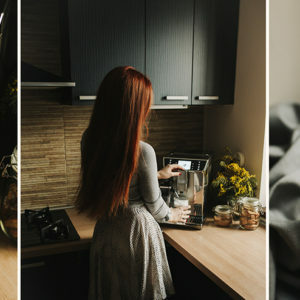 Especially in a city like Vienna, where 98 percent of the flats have no AC… Even if you want to buy it on your own, you will most likely get a big, fat NO from your landlord. The best way to cool off in those cases is to take a swim somewhere, or just leave the town. I have to say that I usually go for the second option, because I am personally not a fan of pools, sun and all those summer outdoor activities. I am an autumn – winter child. And I have a confession to make – I have never visited any of the Viennese pools. This post was made upon request of many of our Vienna Insider Blog readers, who emailed us asking about top pools in Vienna. However we won’t be limiting ourselves to the pools only! 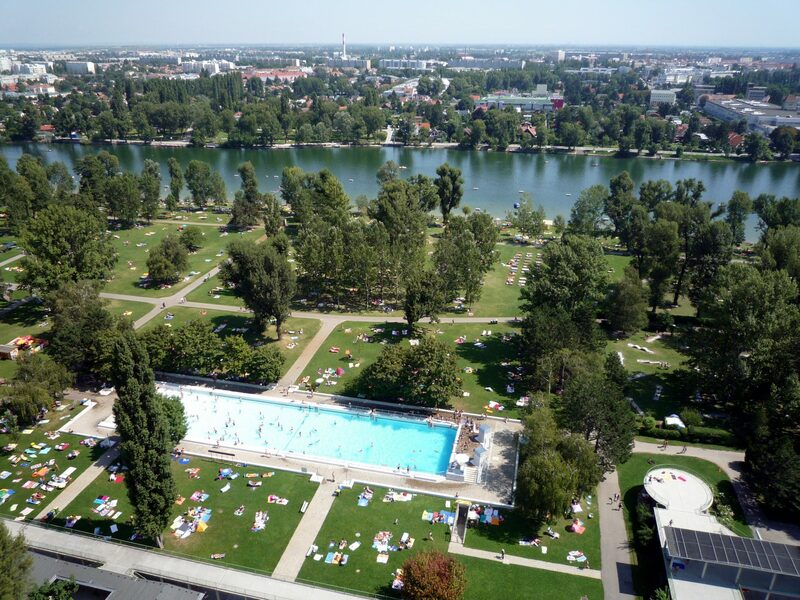 This post is about top pools, lakes and ponds in and around Vienna. I hope you won’t mind that I don’t have photos of the locations of my own to share this time. But what matters here is insider information and tips that will help you enjoy summer in Vienna to the fullest. Please mind that the post is not about rankings, the tips are listed according to district numbers and random order. Tip by lovely Melis, Vienna based Instagrammer. 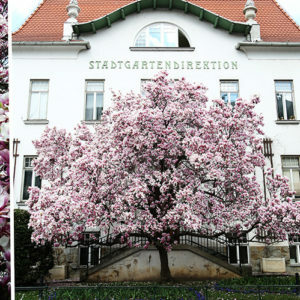 Follow her perfect Instagram feed here, and enjoy her Vienna, lifestyle and travel adventures. IG name @fraumelis. For more information about Schönbrunner Bad, check the link here. For more information about Krapfenwaldbad, check their website here. Next few tips come from our dear friend Spoki, who is very sporty, loves swimming and has visited almost all the pools in Vienna. 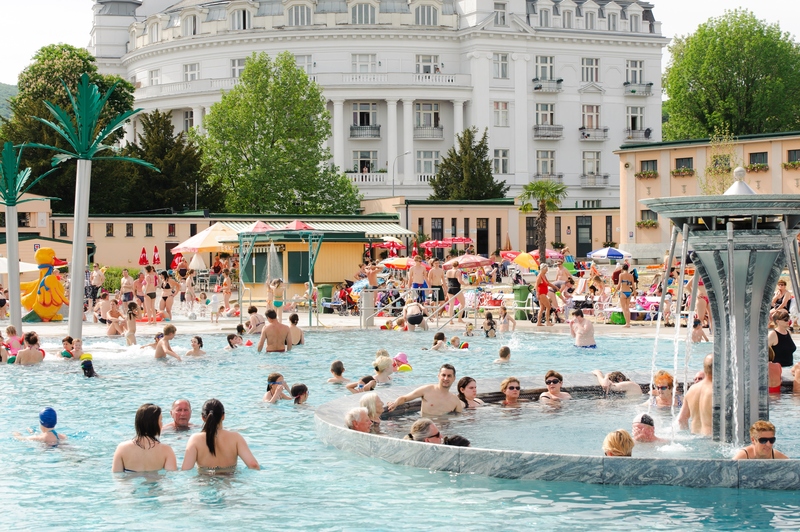 Photo credit: https://www.hellofamiliii.at/ort/strandbad-gaensehaeufel/, click here to visit the website and read about this pool in German. Read more info about Badeteich Hirschtetten here. 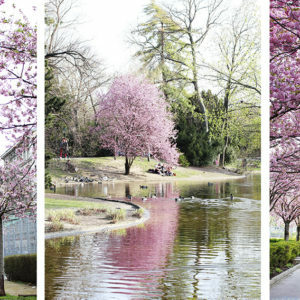 For more information about Wienerberg lake click here. Inform yourself further about Strandbad Baden at their official webpage here. Photo credit: Thermal Bad Vöslau Webpage here. Ahhh so many options! Wish I went in Vienna this summer after all!